I had some work to do in London yesterday and ended up killing a little time before my 7pm train near covent gardens. Wandered into a patagonia shop and laughed. 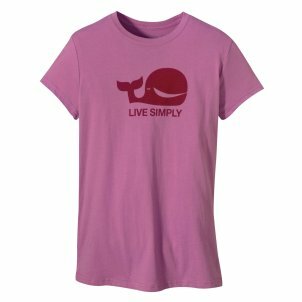 Tee shirts entitled Live Simply.